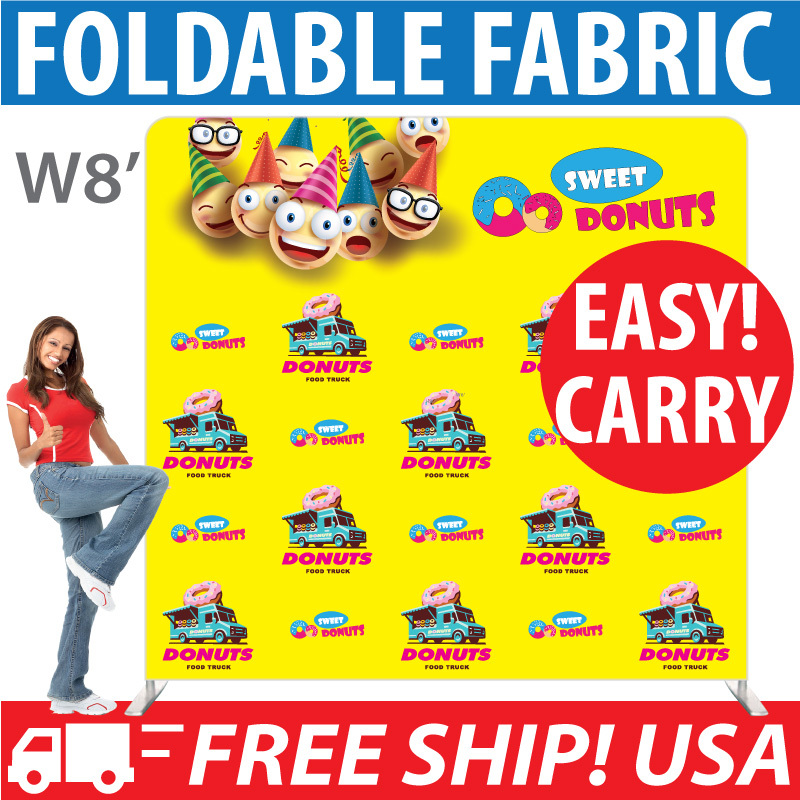 Enjoy the big savings with our Cheap Feather Banners wholesale discount - direct from manufacturer source. 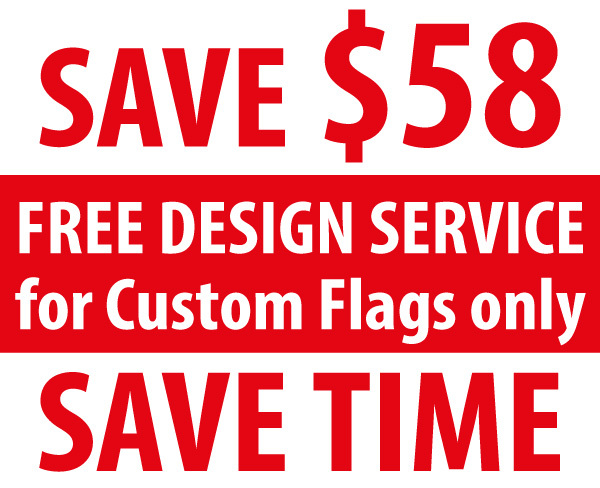 How to Design Custom Feather Flags - with Adobe Illustrator / Photoshop? 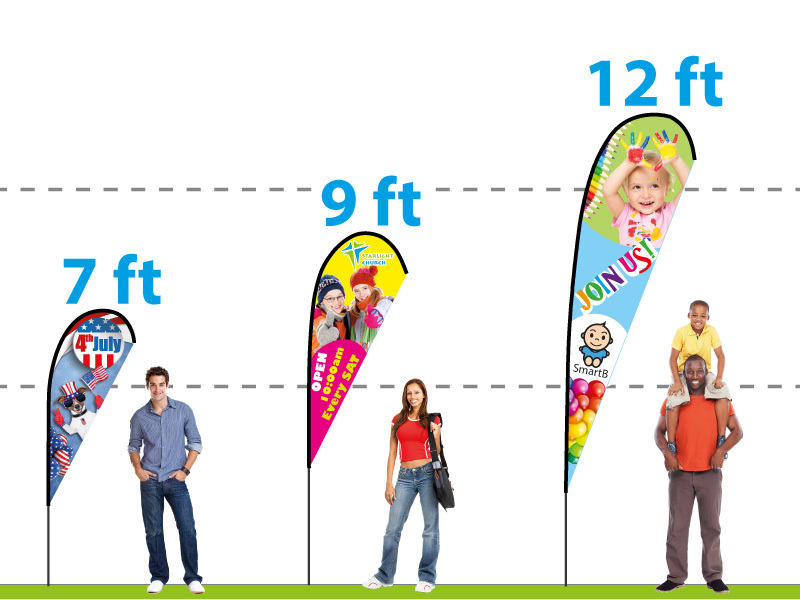 HOW TO SET UP CUSTOM FEATHER FLAGS? 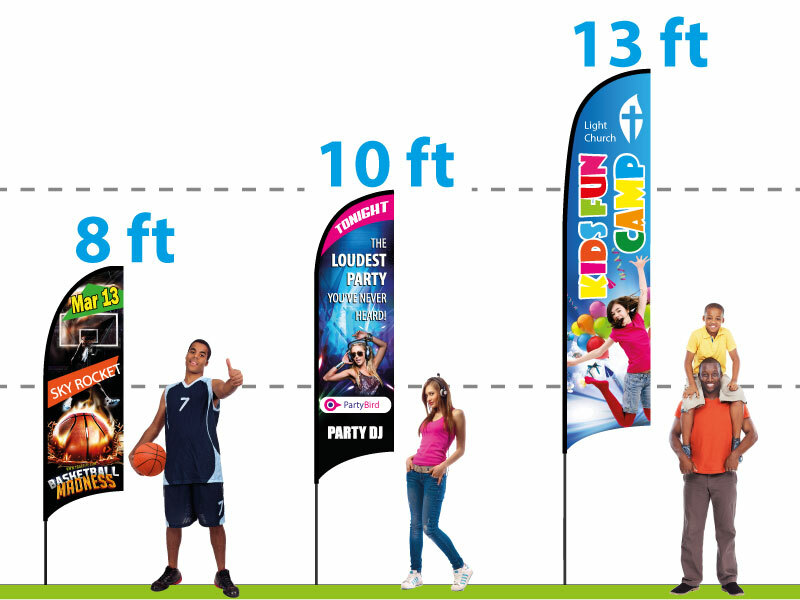 Setting up the portable outdoor Custom Feather Flag Banner with Pole and Base is very easy and FAST in 2-3 minutes only. 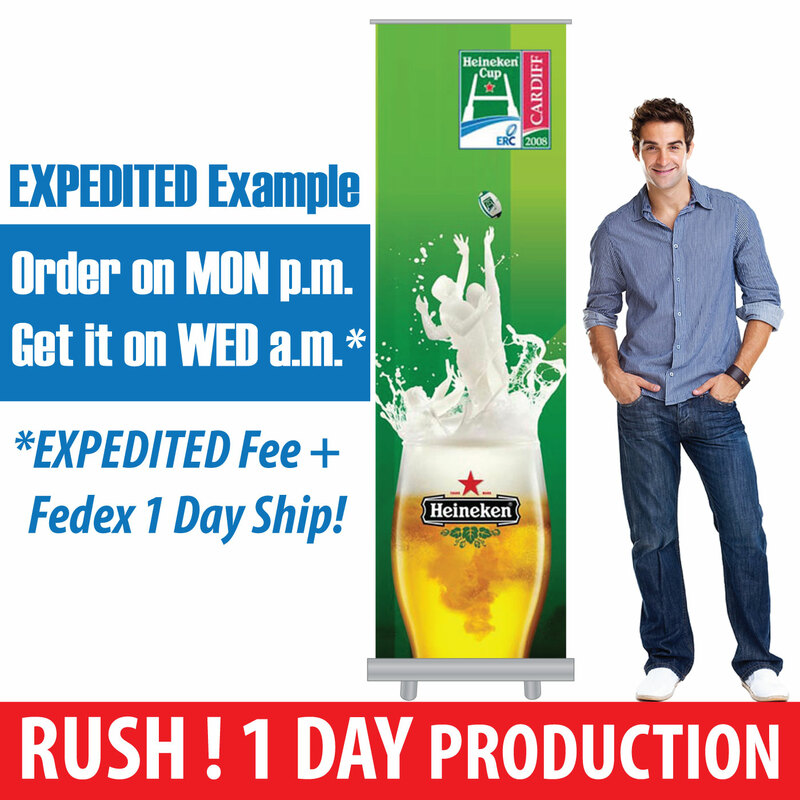 Quality Product and Prompt Service! We are very pleased with the custom Feather Flags we ordered from Eye Banner! Great quality product and it looked great at our event! Most importantly, the customer service was exceptional. It was very easy to order and get our questions answered prior to our order arriving. Our order arrived earlier than expected right on time for our event! Special Thank you to Anthony! 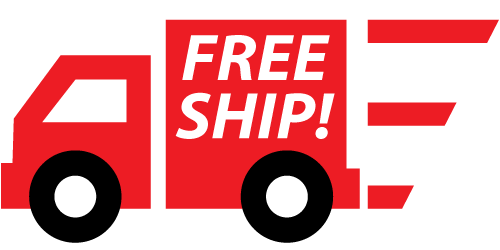 Click the button below to add the Custom Feather Flags to your wish list.